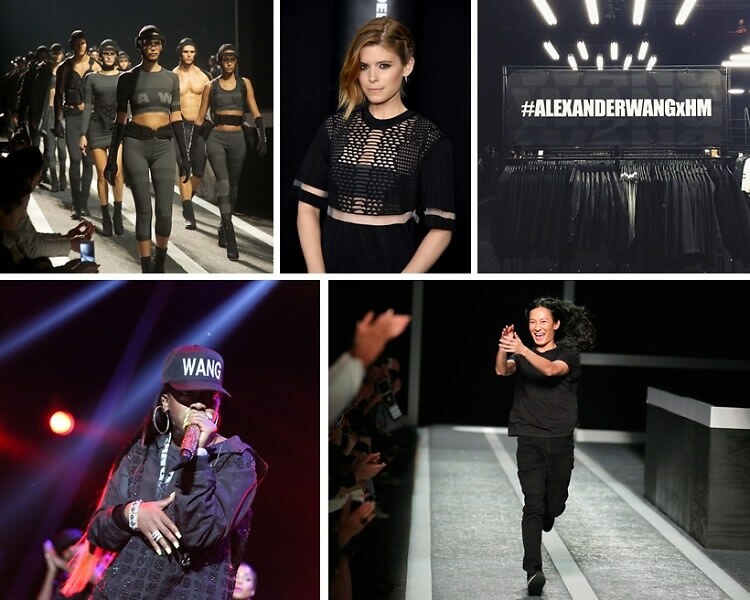 Alexander Wang x H&M Collection Launches With A Performance By Missy Elliott & More! Christmas came early for the fashion set that attended the launch of the Alexander Wang for H&M collection last night in NYC. Hosted at the Fort Washington Avenue Armory, the much-anticipated event was as multifaceted as the designer of the hour himself, featuring a full-on fashion show (we spotted Joan Smalls on the runway), an exclusive pop-up shop, and a crowd-pleasing finale performance by none other than Missy Elliott. Given the collaborative collection's sporty, street-chic vibe, it seems the rapper fit the bill perfectly. With all the support he received from everyone on his star-studded guest list, including Jessica Chastain, Solange, and Justin Theroux, Mr. Wang's night must have been too good to end early—which is why he headed downtown to Up & Down for a post-party nightcap with friends including Derek Blasberg. Click through for an inside look at the fashion event everyone will be talking about!